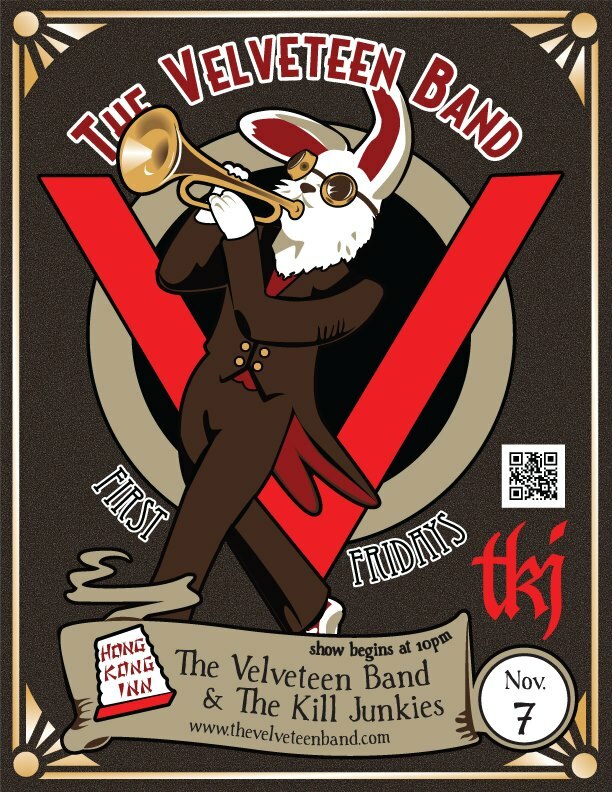 We are proud to officially announce, The Velveteen Band has been invited by the infamous steampunk, Phineas T. Kastle, to perform at the first annual STEAMATHON, in beautiful Las Vegas!!! Steamathon will be an eclectic weekend of steampunk personalities, dedicated to steampunk culture and couture, taking place at the Main Street Casino in Las Vegas, NV. on Feb. 6-8th, 2015. See the Steamathon facebook event for more details and book your rooms NOW! You guys, we’re goin’ to Jersey! I can’t tell you how excited and humbled we are to be making our East Coast premiere at the Steampunk World’s Fair, May 15-17 in Piscataway, NJ. Fum was struck speechless during the initial announcement! If you see us at the show, please say hi. Our “First Fridays” residency continues, when you least expect it! 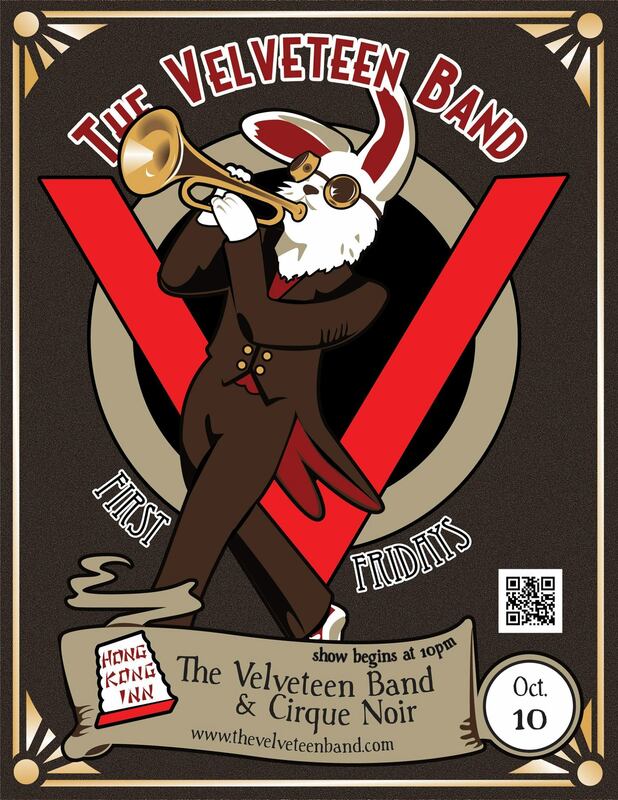 The Velveteen continues their “First Fridays” residency, this time on the second Friday of the month instead of the first. 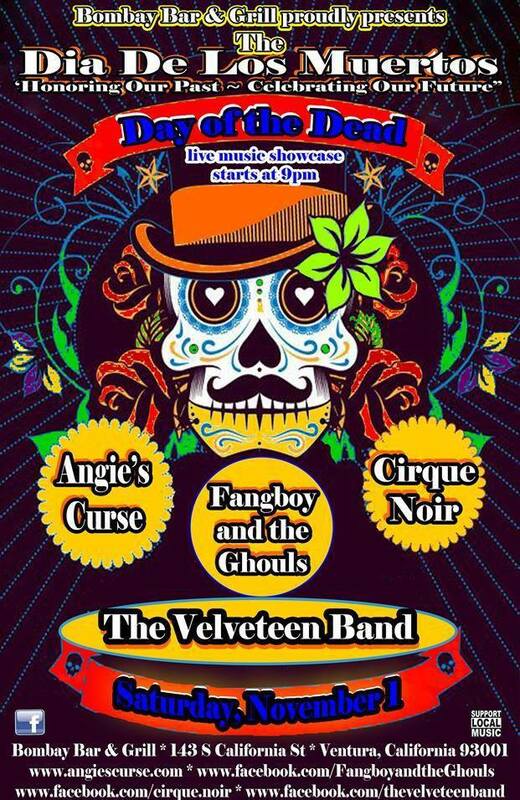 Also, we’re foregoing our usual “headliner” spot at the end of the show, and actually playing first this time. Too many of our fans have been struggling to stay out as late as we’ve been performing in this series — we think they’ve earned a respite. Of course, it was sort of an empty gesture, as Cirque Noir is playing after us and our fans can’t resist a Cirque show. But that’s on them. We’re not responsible for their Cirque addiction.